← Richard Armitage LIVE Twitter Q&A from Paris! 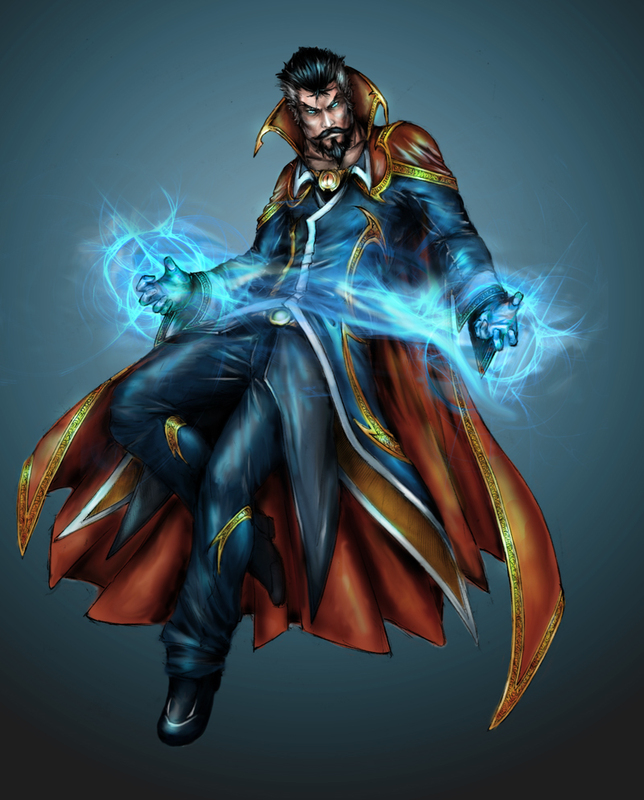 Benedict Cumberbatch Marvel’s Next Superhero! Apparently “Genius Actor” and “Cumberbabe” are not sufficient enough titles to hold the interest of Hollywood’s hottest actor. Benedict Cumberbatch has now entered the world of Superheroes and mystic arts as Marvel announced today that he is to headline their next film, Dr Strange! Let the fan art begin! Meet the next Marvel Superhero! I hope the Cumberbabe is going to sport a rocking goatee! Cumberbatch is no stranger to portraying highly intellectual individuals having won an Emmy award for his portrayal of Arthur Conan Doyle’s most famous creation, “Sherlock” along with the current release of “The Imitation Game,” where he is receiving heavy pre-Oscar buzz for his performance as brilliant mathematician and logician Alan Turing. Also on the docket is “The Hobbit: The Army of the Five Armies” as Smaug and the Necromancer which he is currently promoting. For the role of Smaug, Cumberbatch stepped into the world of motion capture to bring the dragon to life. He will next be seen in Scott Cooper’s film “Black Mass,” the story of Whitey Bulger coming to theaters next September, where he stars opposite Johnny Depp and Joel Edgerton. “Stephen Strange’s story requires an actor capable of great depth and sincerity,” said Producer Kevin Feige. 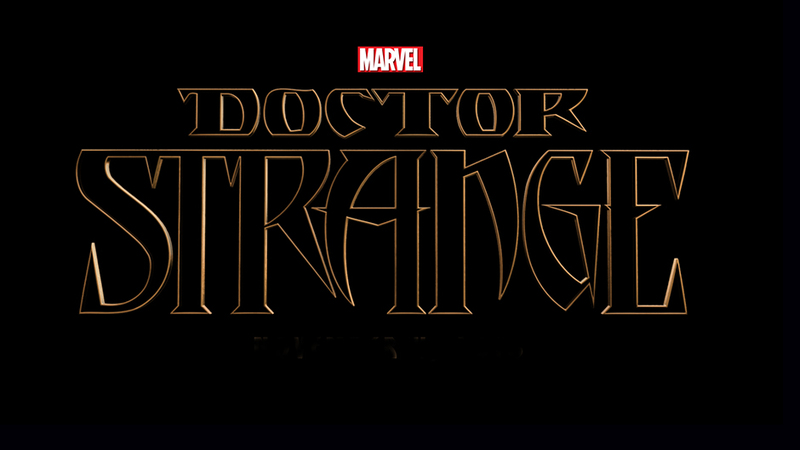 “In 2016, Benedict will show audiences what makes Doctor Strange such a unique and compelling character. 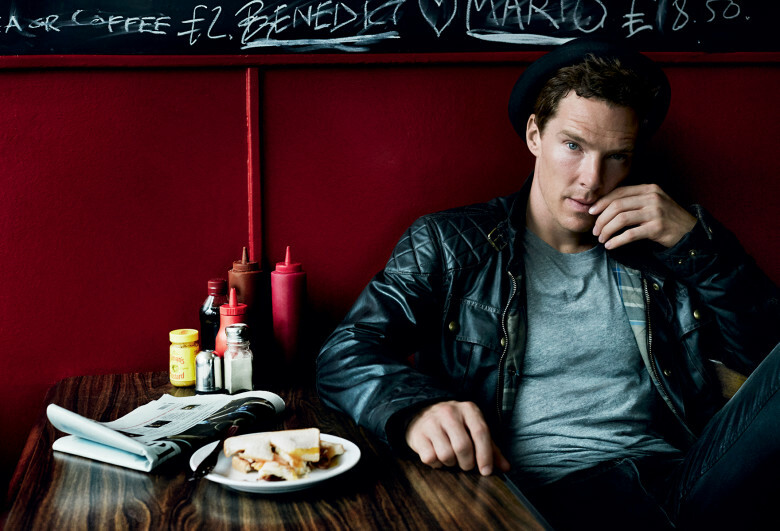 The recently engaged star’s other credits include the Academy Award-winning “12 Years a Slave,” “War Horse,” “Tinker Tailor Soldier Spy,” “August: Osage County,” “Star Trek Into Darkness,” “The Fifth Estate,” and “Parade’s End.” Benedict will be returning to the stage this summer in Hamlet at the Barbican with Lyndsey Turner directing. His last stage performance in Danny Boyle’s Frankenstein opposite Jonny Lee Miller awarded him the Olivier. So you know he has happy agents…. Dr Strange is scheduled to hit theaters November 4, 2016. Lady Anglophile…getting her superhero cape out! This entry was posted in The CumberWatch and tagged Benedict Cumberbatch, Dr Strange. Bookmark the permalink. 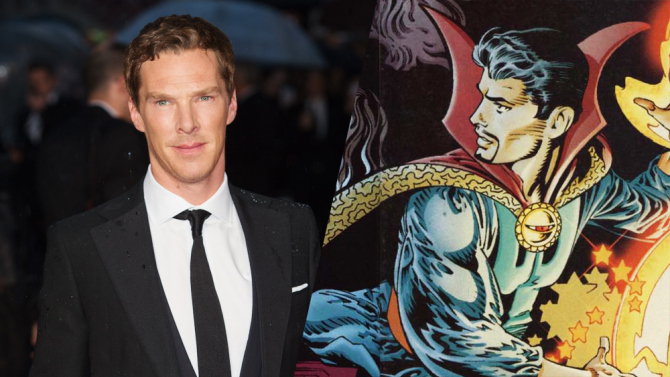 1 Response to Benedict Cumberbatch Marvel’s Next Superhero! *squee* I’m so thrilled! Yay!